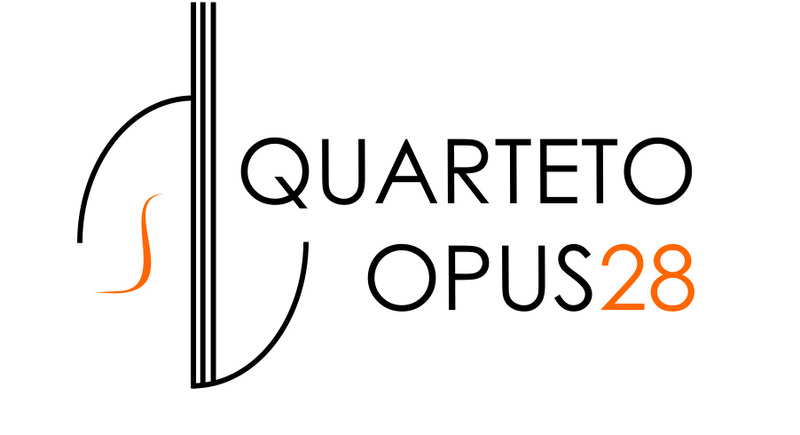 Thank you for visiting the Quarteto Opus 28 website! The Quarteto Opus 28, originally a string quartet, was created in 2003 by young musicians from Lisbon, Portugal. Our goal is to make the "classical" music more accessible to the public, challenging the complicity developed over many years of working together in chamber music, orchestra and other projects. You can visit our photos and videos gallery here! Unfortunately, the full english version of our website is not yet available.